Today’s post is for my good friend Helen. 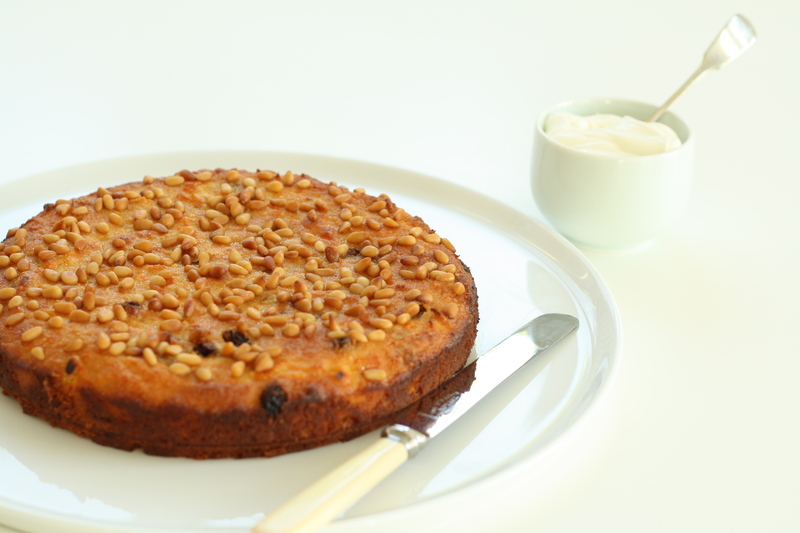 A while back she was declared gluten intolerant and condemned to a life of missing out on amazing cakes, so when I started my blog Helen requested that I post some interesting gluten free desserts. There’s only so many meringues a person can eat and whilst a coconut macaroon is heavenly, sometimes you just fancy a change. 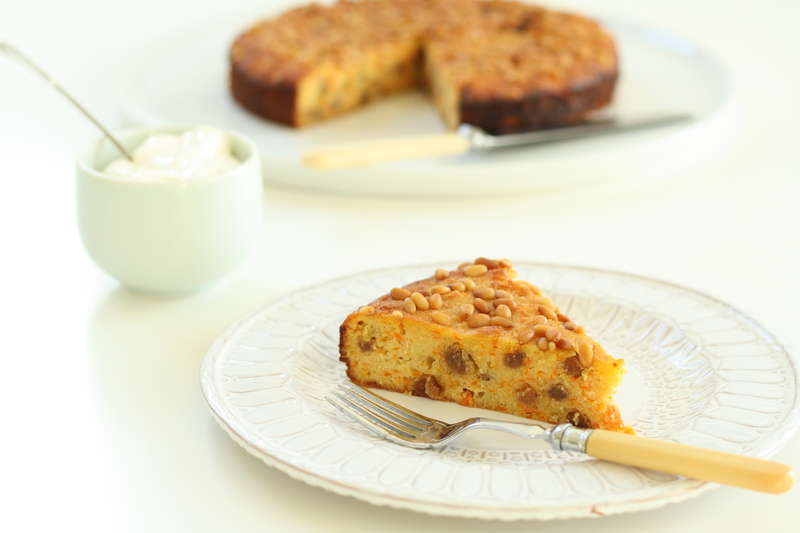 My search for a slightly more unusual gluten free cake led me to this wonderful carrot cake. Like all good carrot cakes it’s scrumptiously moist and this is only improved by the addition of ground almonds and sultanas. As well as being gluten free it’s also dairy free, and I’m sure you could replace the eggs with flax eggs to make it completely vegan.